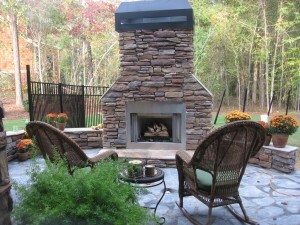 Energy Resources is your number one gas grill and fireplace store for most of New Jersey and some of Pennsylvania. 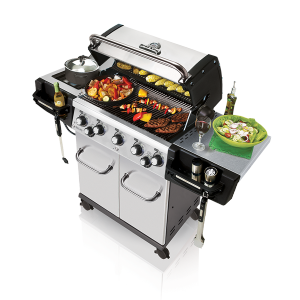 We sell a wide variety of high quality, name-brand grills at great prices. As well as exceptional fireplaces and wood stoves. We offer quality installation on everything we sell! We also install chimney liners to gas lines for your fireplace. Our beautiful showroom has a wide variety of fireplaces, featuring gas logs, gas and wood inserts, and free standing gas and wood fireplaces. Don’t forget to check out out Stoll custom glass doors for a finishing touch to your fireplace. We are a family-owned business who cares a great deal about providing quality customer service. 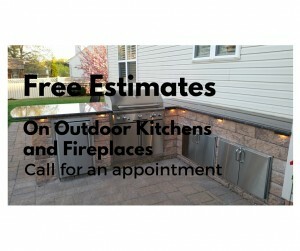 Since 1981, we have provided comprehensive grill, fireplace and outdoor kitchen services for customers. We pride ourselves on the ability to sell well made products at great prices. 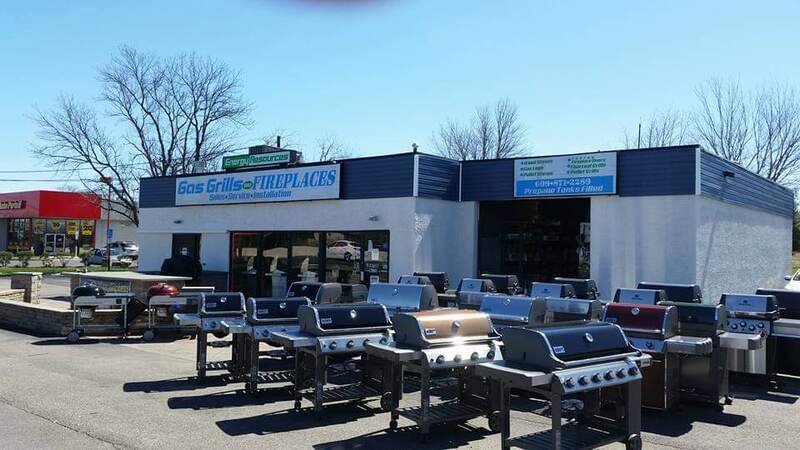 And with our small business background and attention to detail we have grown to be one of the finest grill and fireplace providers in the Burlington County area. We are Chimney Service Professionals. Our business belongs to the Better Business Bureau, symbolizing our commitment to excellence and quality customer service. We have spent the time to register with the State of New Jersey. Our employees are trained through CETP and NFI organizations. Giving you comfort in knowing that you have a skilled worker to do the job at hand. If we can’t get the job done, we will guide in the right direction. When it comes to our variety of products, every item in our organized inventory is well crafted and reliable. 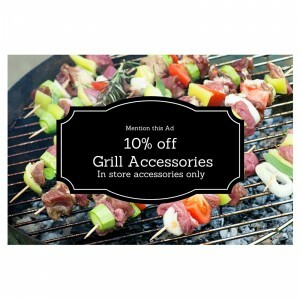 We have most replaceable grill parts in stock all year long. Whether you are looking for a long lasting grill for the summer season, or fireplace services and installation for fall, Energy Resources has the right product for you at a price you love!